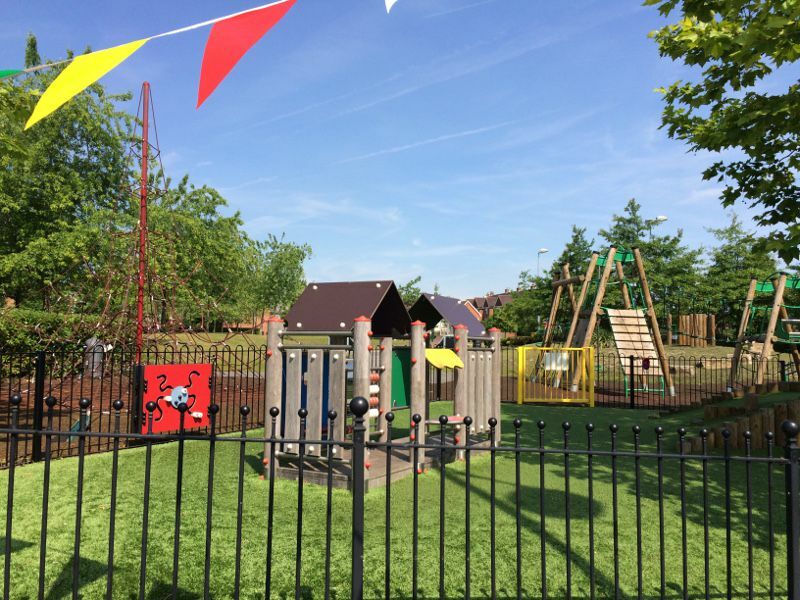 The Key play area incorporates equipment for all ages – from pre-schoolers to teens. 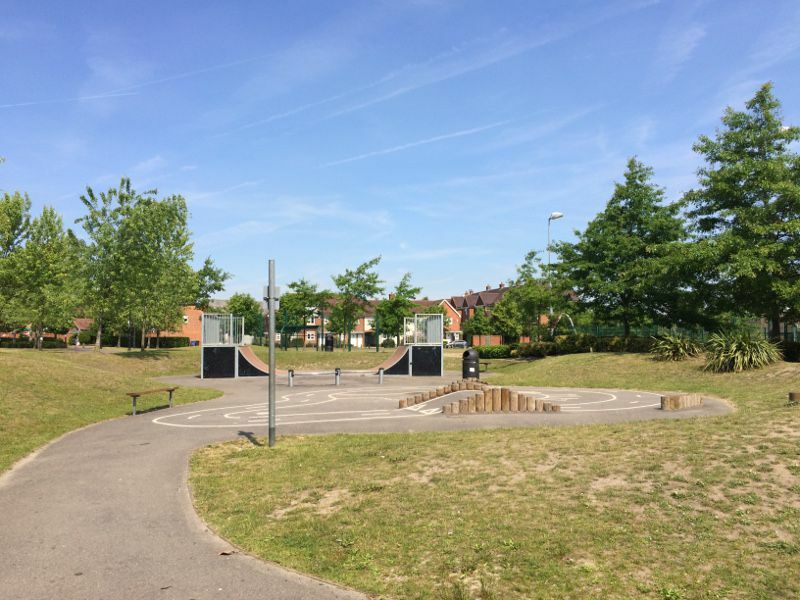 It includes a skateboard ramp and a zip wire for the older children and an enclosed ‘toddler zone’. 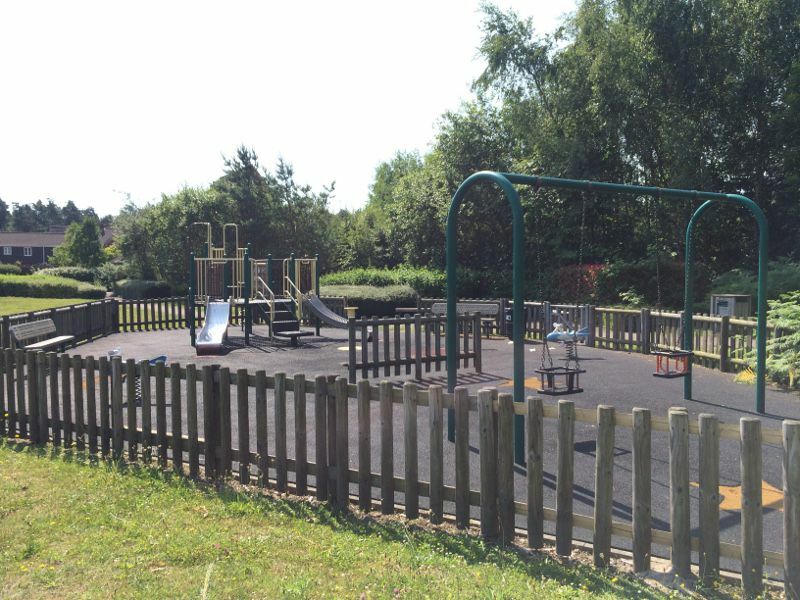 This area was completely refurbished & enlarged in 2015 with funds the Parish Council had saved over four years. 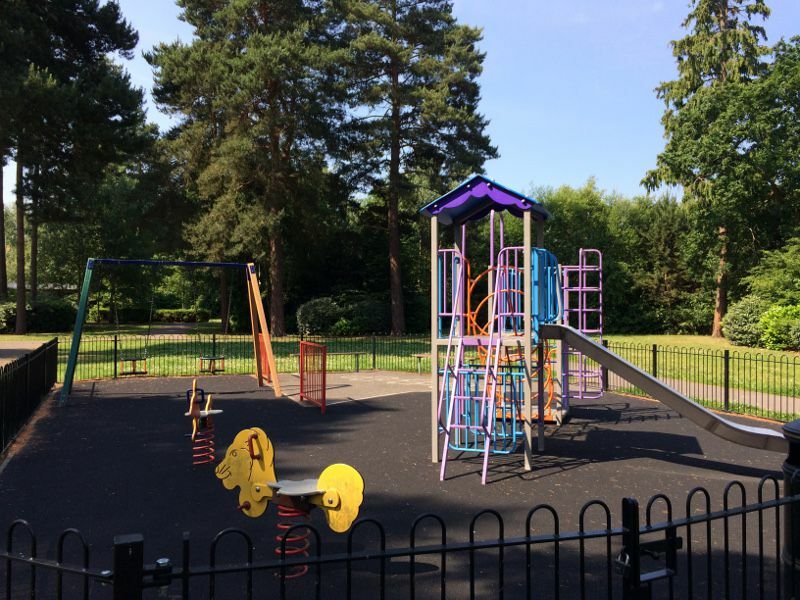 The other play areas are all aimed at the under 11’s and each has some form of multiplay/climbing equipment, swings and slides, springers or roundabouts. 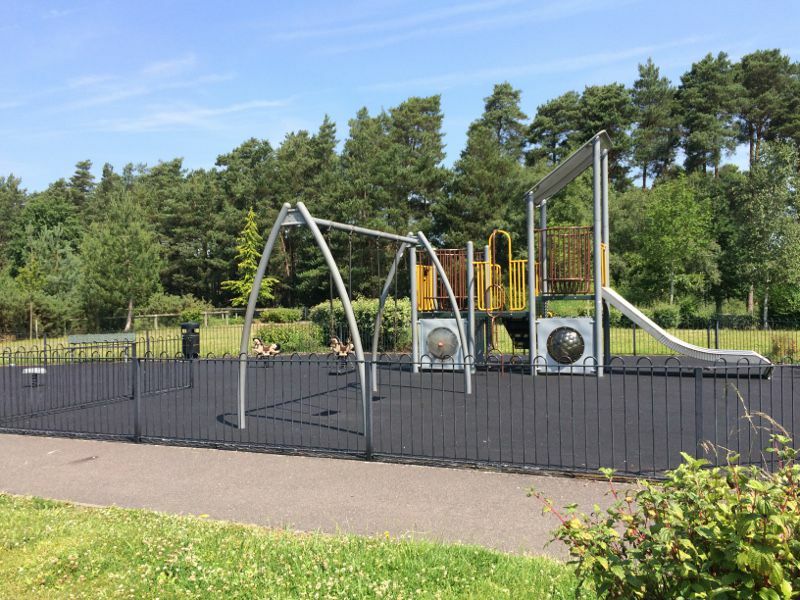 Download a map of the five play area locations on Elvetham Heath. This large area in Turner’s Way was originally a football pitch available to hire but the quality of the ground meant that it was decommissioned soon after it was constructed. 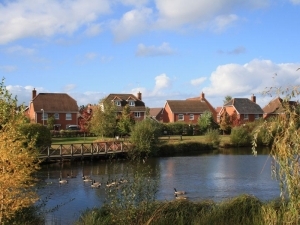 The Parish Council has designated the area for informal recreation and sport. There are goal posts in place for kickabouts and the Council reserved the front corner for the community orchard which was planted in the winter of 2016/17. 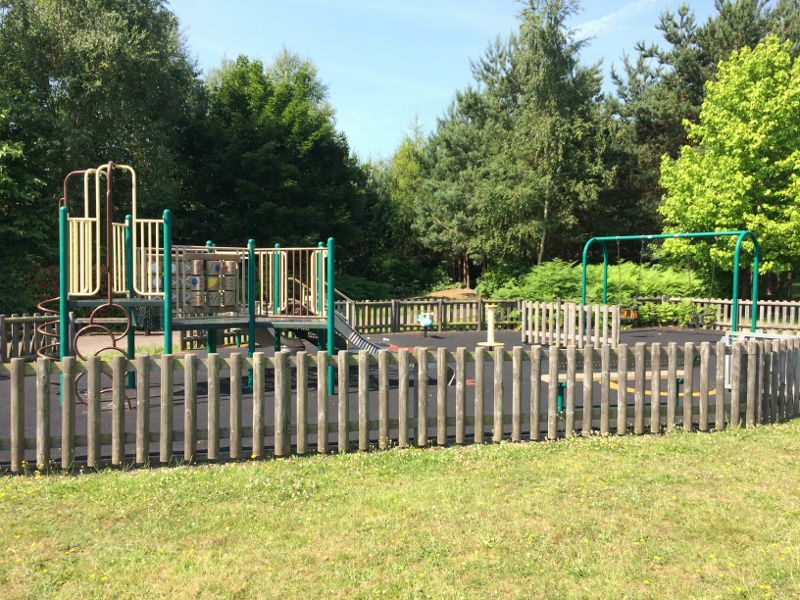 There is a network of footpaths, woodland walks and cycle paths all around Elvetham Heath as well as through the nature reserve making it an ideal place to go for a run, a bike ride or a leisurely stroll. For the last few years the local Hart Lions group has organized a Mayday family walk which takes in most of the open spaces on the Heath.